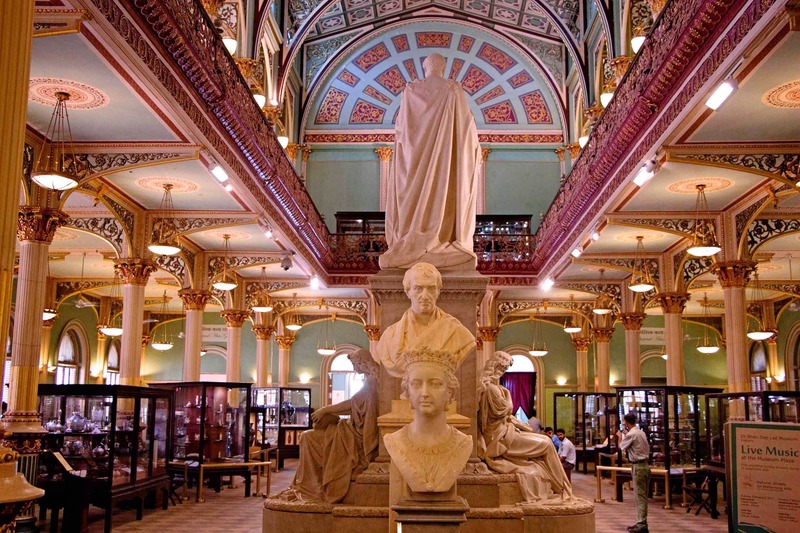 The first museum of Mumbai, this permanent exhibit showcases early art practices and craftsmanship of the various communities that resided in Bombay during the time of the Bombay Presidency. It highlights Mumbai’s cultural heritage through rare fine art and decorative art objects such as miniature clay models, maps, lithographs, dioramas, rare books, and photographs that document life in Mumbai during the 18th and the early 20th centuries. Apart from the permanent collection, the museum regularly organises exhibitions of Indian contemporary artists.